We are a small, family-run business. 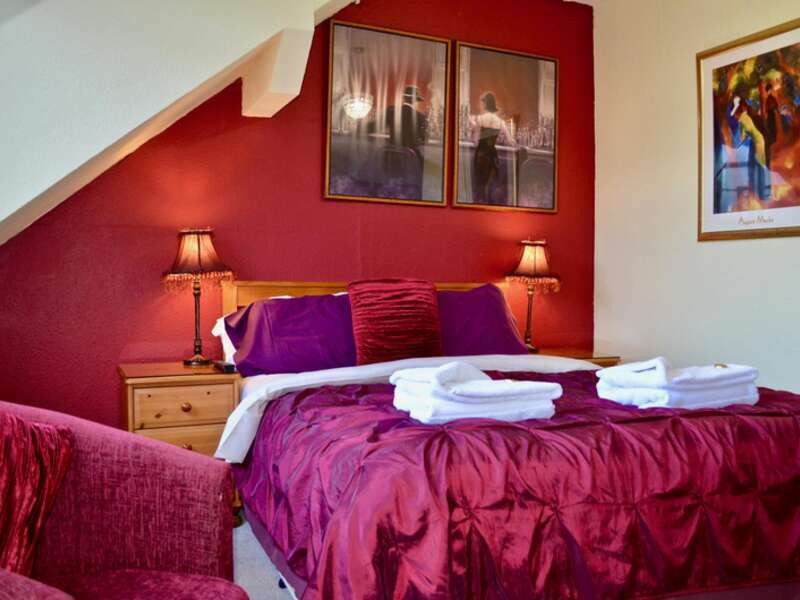 Our aim is to make your stay as comfortable, special and memorable as possible. Come to us for a well-earned break or maybe a special celebration and we will help you to discover the wealth of attractions in our amazing city . Let us book you in at the best restaurants, share all our insider tips with you and make your time with us really special. We love to furnish our small hotel with antique furniture, original works of art by local artists and interesting artefacts. 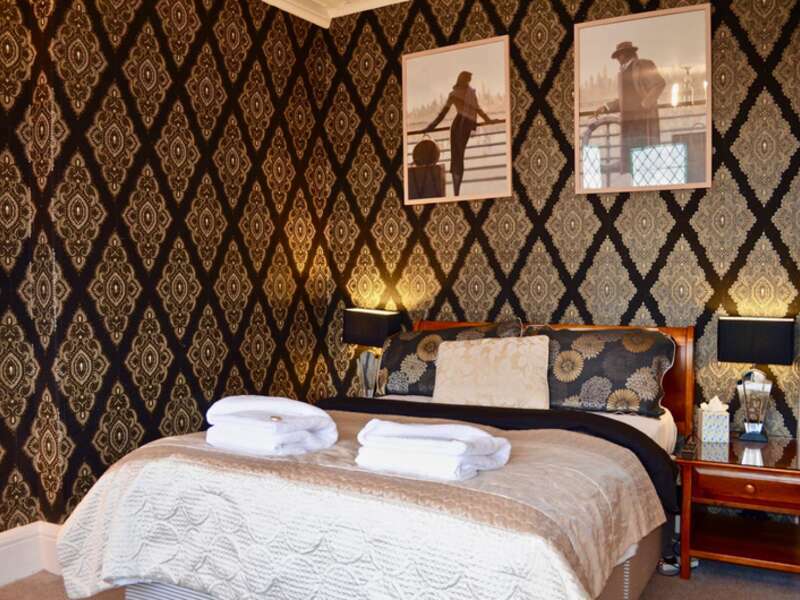 All our ensuite rooms have comfortable beds, are of a good size and are tastefully decorated. 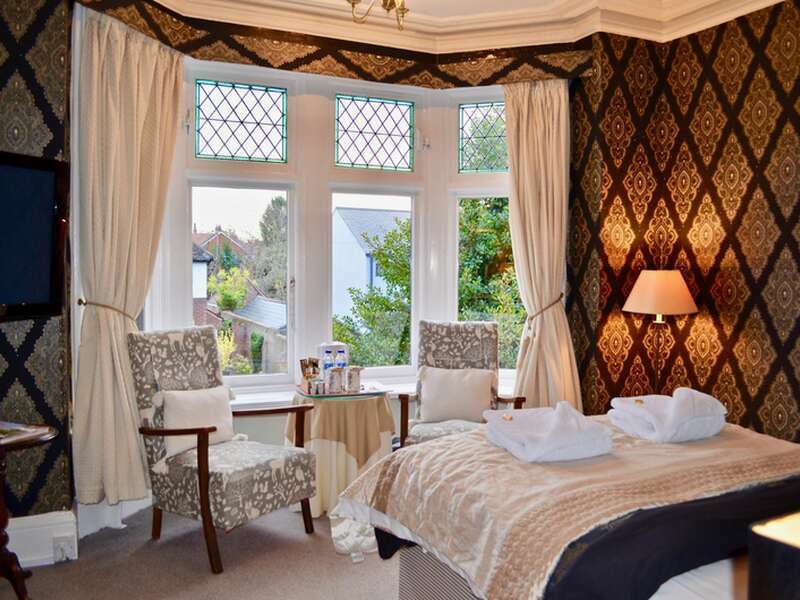 Our Deluxe rooms are ideal for longer stays as they are very large and comfortable and have plenty of extra seating and a day bed in the room to make your stay extra relaxing.